The sprouts are one of the nutritious vegetables that should be considered in weight reduction programs.100 g Brussel sprouts provide just 45 calories, however, contain 3.38 g of protein, 3.80 g of dietary fiber (10% of RDA) and zero cholesterol. In fact, brussels sprouts are storehouse of several flavonoid anti-oxidants like thiocyanates, indoles, lutein, zeaxanthin, sulforaphane and isothiocyanates. 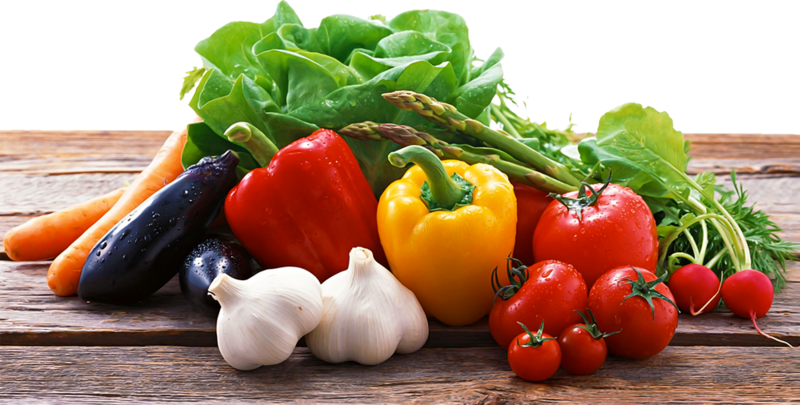 Together, these phytochemicals offers protection from prostate, colon, prostate and endometrial cancers. 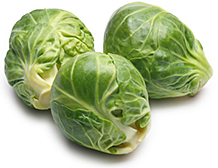 Brussel sprouts are an excellent source of vitamin C; 100 g sprouts provide about 142% of RDA. Along with other antioxidant vitamins, vitamin A and E; it protects body by trapping harmful free radicals. Fresh sprouts keep well in the refrigerator for up to a day or two. Remove any damaged or discolored outer leaves and store fresh unwashed sprouts in plastic bags/zip pouches in the vegetable container of the refrigerator.